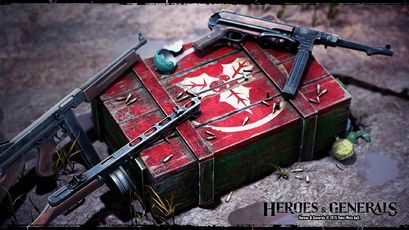 OFFICIAL HEROES & GENERALS WIKI! 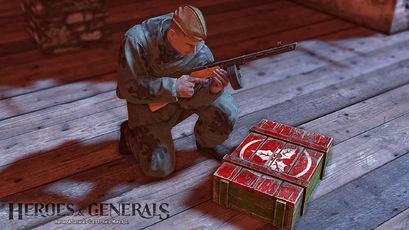 Heroes & Generals is the ultimate WW2 game. A free-to-play MMOFPS, where Germany, the United States and the Soviet Union fight for victory in one grand online persistent war fought by players across the world with access to a huge arsenal of vehicles and weapons. You fight and make friends as a team, and as part of a huge and growing community. 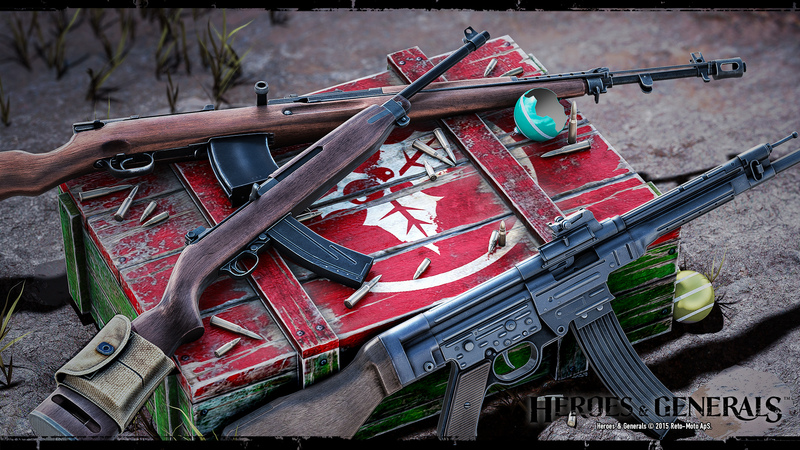 No matter if you play as Infantry, Tank crew, Fighter pilot, Paratrooper, Recon, or as a General taking strategic decisions – everything you do makes a difference in the war. A New Players Guide is provided to help new players get started. Gameplay advice can also be found on our blog. Consult the Half the Battle blog index. To help bring the wiki up to date! Add information, double-check information, but make sure you only add things that are already in the game (so no wishful thinking please). We are currently maintaining 7,088 pages (1,228 articles)! See how you can help contribute to the Heroes and Generals Wiki! Take a look at the Wiki Todo List for a pointer on where to start. Remember to maintain a standard for grammar and punctuation in your contributions, please. 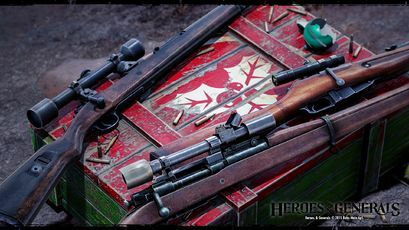 Talk about the Heroes and Generals Wiki on the official forum! This page was last edited on 19 December 2018, at 07:14.